Provide multi-language options on your Campaigns by following the instructions below. 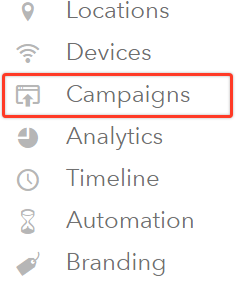 Click the Campaigns section located on the left side of the page. The Multi-Language option is activated. To confirm it is activated, use your campaign preview button, the Multi-Language should appear as expected.